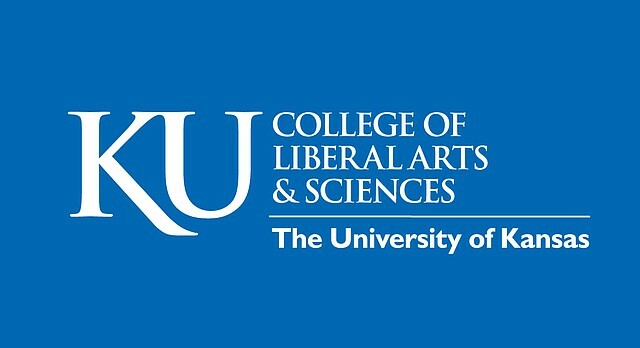 At the Univeristy of Kansas, we embrace our role as the state’s flagship university and a premier research institution, serving the state, nation, and world. We celebrate the energy and compassion that infuse the Jayhawk spirit. And we remain true to our historic values: the elevating force of education, the transformative power of research, and the healing power of service.